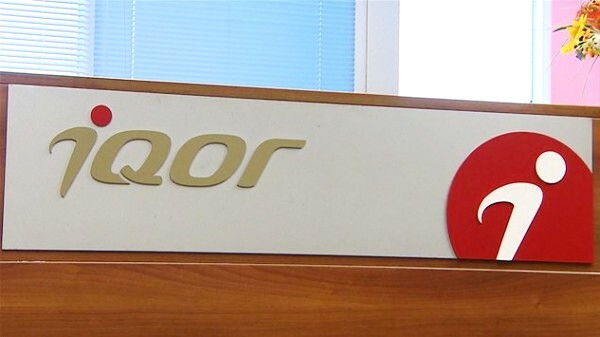 Customer engagement and business process outsourcing (BPO) firm iQor said it was recognized as a finalist for Most Innovative Company and Best Company Outside of the National Capital Region Award at the 13th International ICT Awards. Last year, iQor was named Best First-Time Nominated Company and Best Company of the Year Outside National Capital Region. In a statement, iQor said it was recognized for serving as an inspirational role model in the information and communications technology industry, in the Philippine business community, and internationally. Earlier this year, the company announced plans to expand its current contact centers in the Philippines and open new sites in Clark and Iloilo. The plans are meant to meet the demands from clients in its growing e-commerce, retail, telecommunications, and revenue recovery verticals. The firm is aiming to continue its growth trajectory this year with expansions in seven locations and the recruitment of more than 5,000 customer service representatives.